For great North Carolina musicians, it’s Allegro Music. 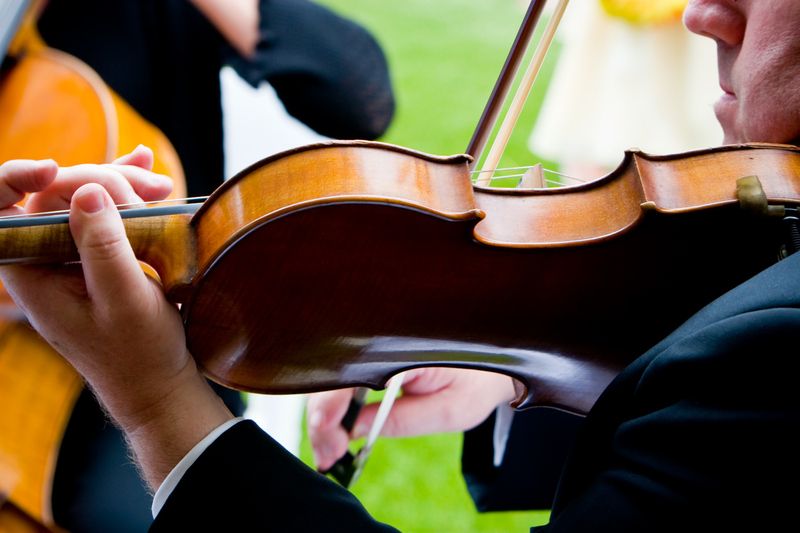 Allegro Music Events is your doorway to wonderful, professional musicians in North Carolina. Allegro Music Events knows how beautiful music can transform an event. While we are most popular for Classical Music, through hand-selected ensembles, we are able to perform a wide variety of other styles that make your event uniquely you including Jazz, Bluegrass, Celtic, Folk or Pop. Allegro Music Events is owned and operated by professional musicians who coordinate the best ensemble from our vast network of expertly trained musicians to fulfill your specific event needs including: music preference, optimization for venue and audience, budget, and location of your event. Our experience with thousands of weddings, concerts and special events ensure a pleasant, successful performance every time. Please keep in mind that a special event performance for your wedding or other private event can often be checked off your list for less than you think. We are also your source for larger musical events. Just ask! Thank you so much for helping to make our special day perfect! The music was absolutely beautiful and you were so wonderful to work with. Visit our Contact Page to send us details about your upcoming musical needs. Thank you for your beautiful music last Saturday! It was wonderful. All loved and appreciated it so much. It was a gorgeous, joyful occasion and your playing certainly contributed to that. Copyright © 2019 Copyright © 2015 Allegro Music, Inc. All rights reserved.. All rights reserved.